Baby Keba’s 100% Organic Pima Cotton products are absolutely divine. If you aren’t familiar with this brand, you should be! This company was born from Makeba Gies and her dream to design baby clothing and accessories. Ones that are durable yet incredibly ultra soft to the touch. She set out to create a collection of year-round baby essentials that is both healthy for newborns as well as the environment. I was sent a Girl’s Ruffled Dress that is the perfect pink and super deliciously soft to the touch. I was able to “dress” it up for the fall season and make it into a fall dress with cute tights and chocolate suede boots. 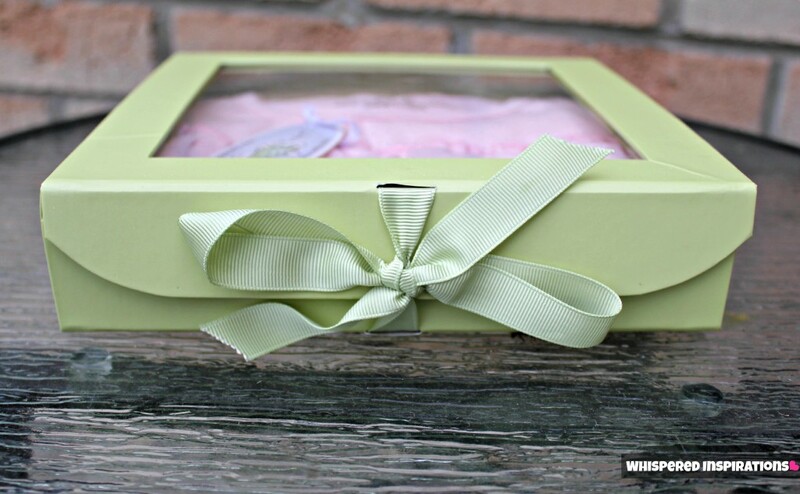 The dress came in a super chic box that showcased the gorgeous garment inside. It actually came in a box that was stuffed with cute purple tissue paper. It was great to see that Baby Keba pays attention to detail! The dress is a perfect balance of delicate girlishness. This dress is adorable, 100% Pima Organic Cotton, made in Peru and 100% G.O.T.S (Global Organic Textile Standard) Certified. It’s also machine washable which is an absolute plus! This dress retails for $48.00 which is a great price for such an adorable dress that’s organic too! With Baby Keba, you can find Newborn booties, hats, blankets, toddler clothes for boys and girls and even maternity clothes! Even so, this dress fit her just fine. I’m happy that she can use it throughout the fall with a cute cardigan and tights. Then when winter hits and passes, she will be able to use it again in the spring. The material is stretchy but, not stretchy that it loses shape. It has no tags so my daughter loved that. She doesn’t like tags on the back of her neck and without tags, she was a happy girl. You can easily transform this dress into a shirt as your little one gets older and taller. Since my little one is tiny, she can definitely get a lot of use out of it. The great thing about investing in organic cotton is the guarantee that it will last. You can definitely maximize its use! Baby Keba clothing is amazing and I’ve washed it and it still looks great! Old World Methods, New World Style! Baby Keba’s 100% Organic Pima cotton is carefully cultivated using traditional, Old World method. Methods that have been passed on for generations throughout the US, Peru, Australia and other locations around the world. You can actually SEE the quality of the cotton just by looking at it. When you touch it, you can definitely feel the difference. Baby Keba doesn’t seem to be in business anymore. You can always look out for it in second-hand stores. Check out the top products every mama needs when having a baby. Do you invest in organic cotton? Previous Post: « MGM Aria Resort and Casino Las Vegas: It May Be Fall But, Summer is Still in Full Swing in Las Vegas! If I was choosing something from the site I would go with the welcome home set. Everything you need! I would love either the ruffled dress or the crotched booties for my little ones! I LOVE the butterfly dress!! I would love the Pink Ruffled Dress you reviewed. It sounds perfect! I like the footed Turtle Romper. I know just the person for the Maternity tank top. Oh gosh I love that dress and my little one, who refuses to wear anything but dresses at the moment, would love it too! 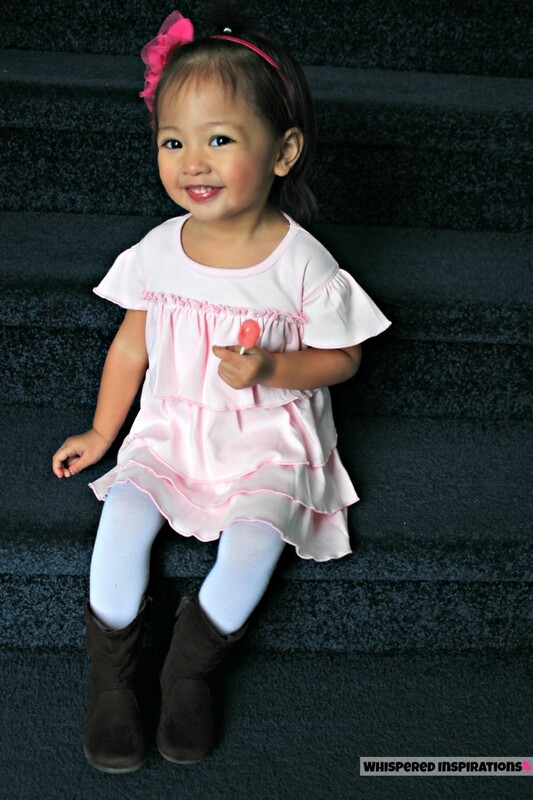 After seeing your little girl in the pink ruffle dress , I'd love one for my DD1 too!! The clothes are so cute it makes me want to have another baby! Love the pastels. Your princess looks so beautiful in that dress! If my cousin has a little baby girl, I'll know where to buy her pretty things! I like the newborn footed bottoms! 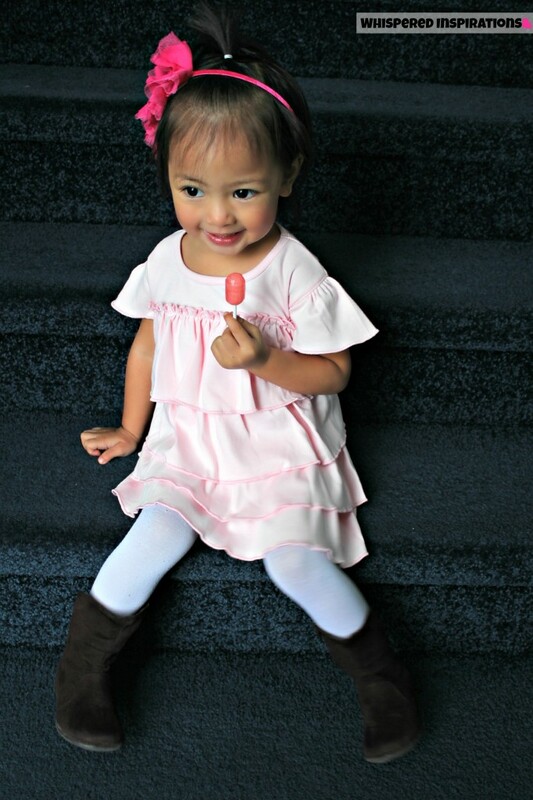 The pink ruffled bottoms for toddlers are also super adorable! The butterfly dress is so cute! Would also love the Pink Ruffled Bottoms! Love the Toddler riffled top & bottoms -wish they had more toddler pcs!!! (HollyC) Thanks for the chance…. I love the Kimono Pant Set. I LIKE THE TODDLER PINK RUFFLED BOTTOMS WITH THE TOP. HOW CUTE ON MY 3 YEAR OLD! Also like the maternity tank top! THe Crochet Neutral Booties are adorable. the crocheted booties are so pretty.